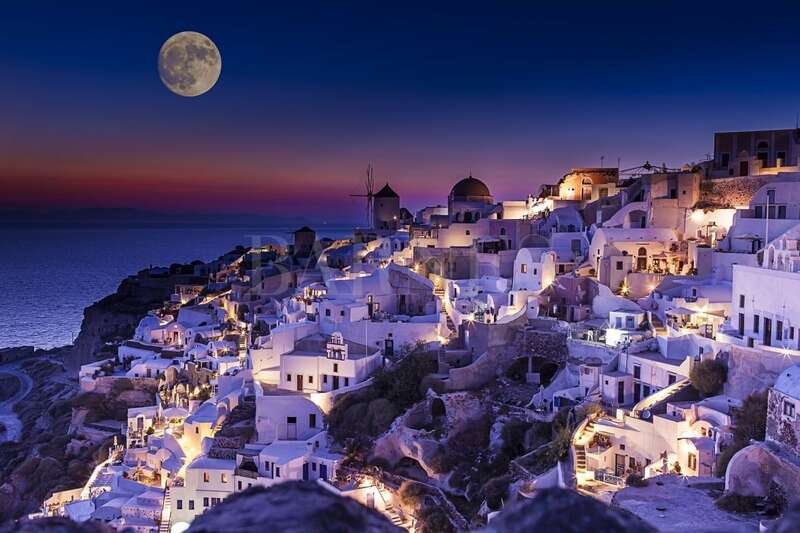 Santorini is arguably one of the most well-known islands of Greece and one of the most visited islands worldwide. 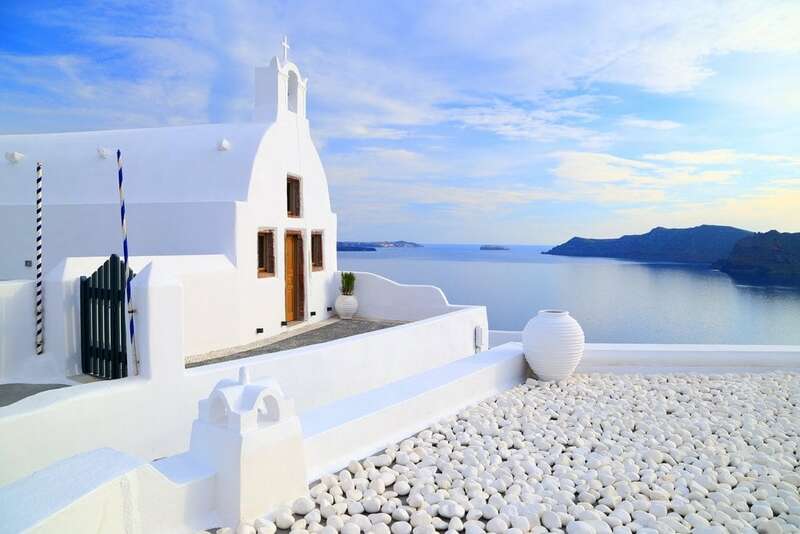 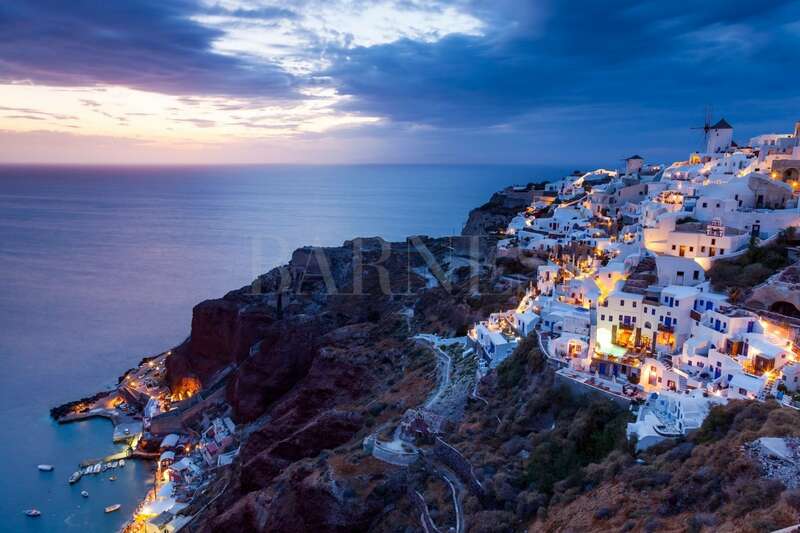 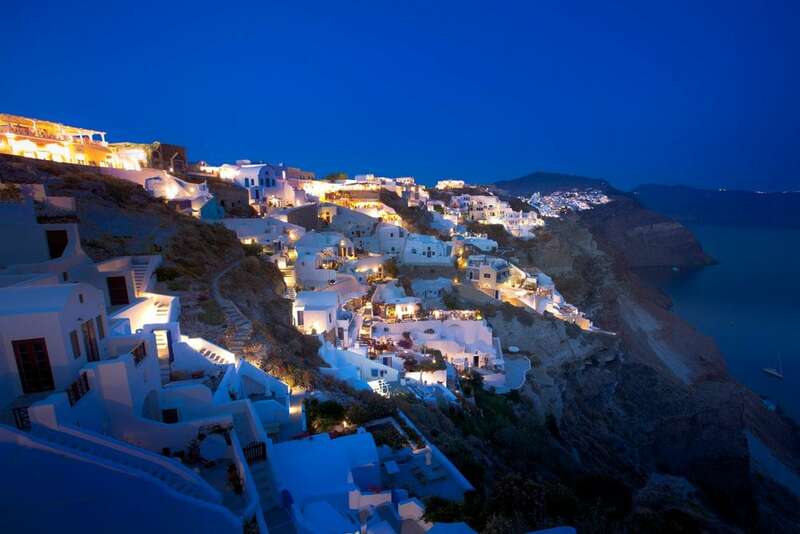 Known for its breath-taking views over the caldera and the beautiful sunsets Santorini is part of the Cyclades. 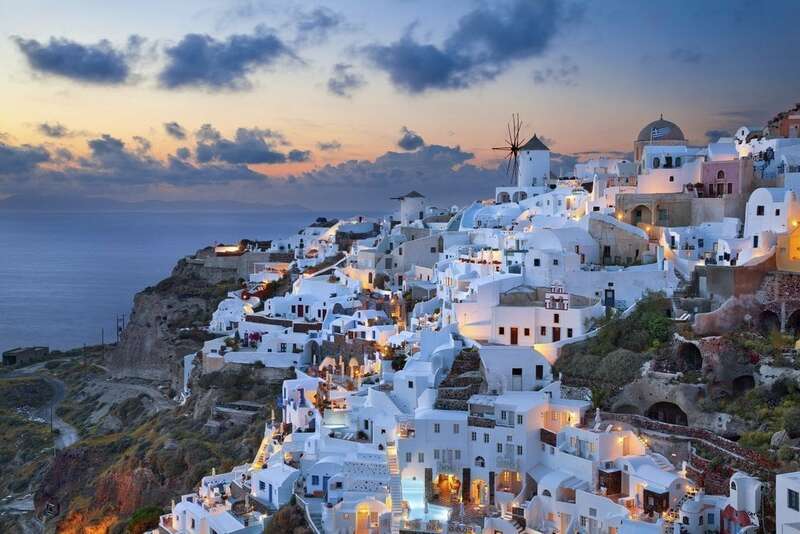 Santorini was devastated by a volcanic eruption in the 16th century DC, which is what makes it look the way it does now. 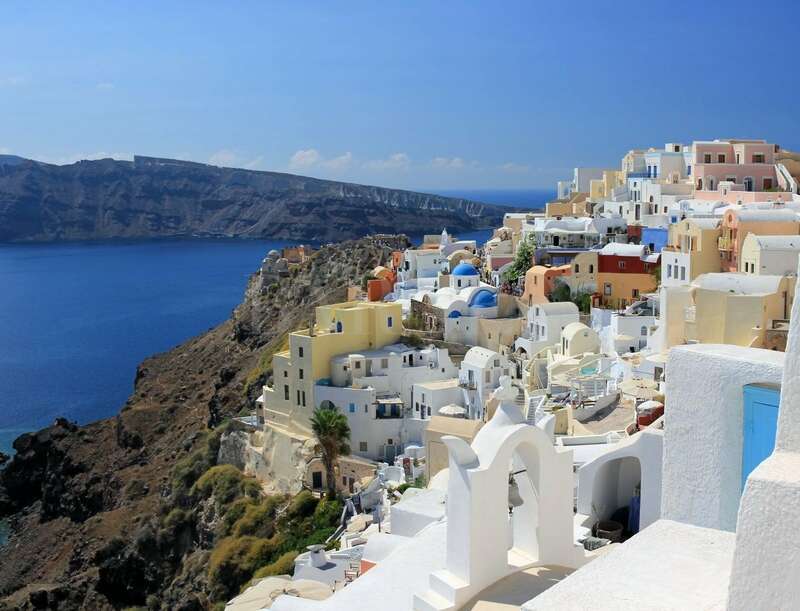 Fira is the capital of the island, but there are also other popular towns such as Oia, Thirostefani and the archaeological town of Akrotiri, which features a prehistoric settlement of the Aegean. 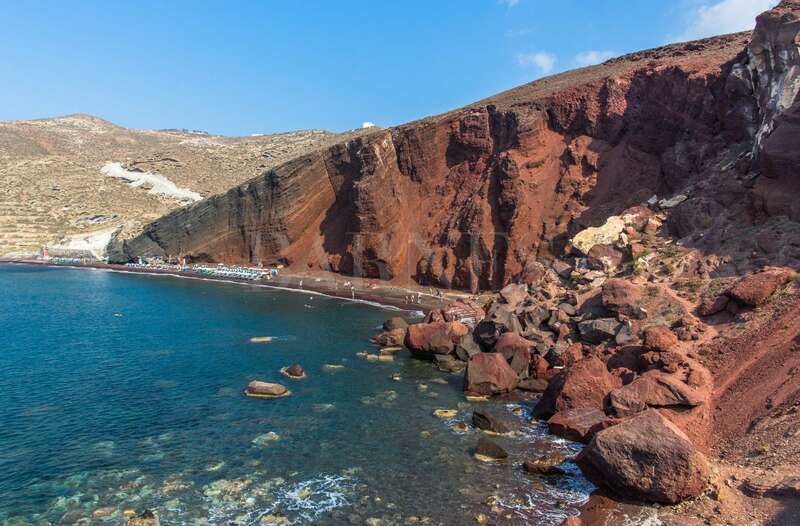 Santorini has got some really interesting beaches, some defined by the colour of the sand, such as the red beach and the white beach. 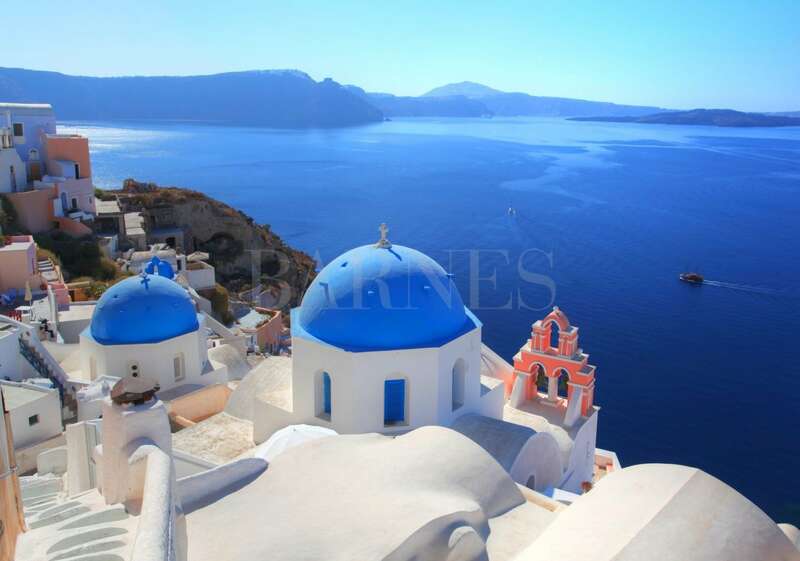 There are several islands that are only a short boat ride way and easy access as it has an international airport.